Where is the East? In a round world, everything is east of somewhere. But the “East” is something different. It is an idea. It is an idea that goes back at least as far as Homer and the Trojan War, between the Achaeans of Europe and the Trojans in Asia Minor. It is an idea that recurs over and over. East and West. East Germany and West Germany; eastern Europe and western Europe; the Eastern Bloc and NATO. We have all lived through a Cold War divided with the Soviets playing the part of the East and the U.S. leading what we habitually call the West. Us and them is perennial. The real world is seven billion thems, each different, some 200 nations, all different, myriad cultures, each distinct. Yet, we still tend to break the cake in half. Us and them. The enlightened West and the inscrutable or barbarous East. Certainly the template for the way we think of this dichotomy was devised in the years during and after the Fifth Century BCE, when the Greeks defended their heterogeneous lands against invasion from the Persian Empire. It was given mythic importance by the writers chronicling the events by making it a culture war between the enlightened, rational Europeans and the Oriental despots of the East. It set the “us against them” trope up for the next 2500 years. Yet, the East isn’t merely an opponent. There is a seductiveness to the idea that plays out in Orientalist fantasies, such as the Arabian Nights and its harems; the exoticism of Samarkand and the Trans-Oxiana; the fragrances and flavors of the Spice Islands; and the calm spiritualism of Tibetan Buddhism and the Dalai Lama. 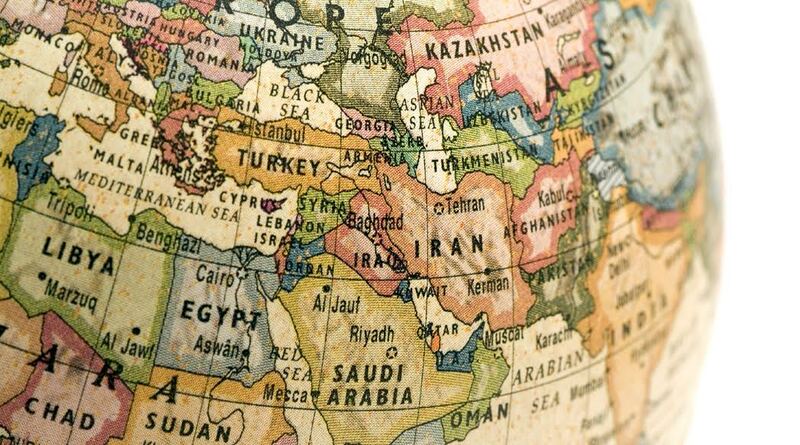 In Classical times, the word “Asia” referred to Anatolia and the Levant. There was a vague awareness that there was an India out there that Alexander the Great had almost conquered, and a sense that black pepper and cloves came from somewhere beyond that, but little hard knowledge. All that began to change in the 14th century with the diffusion of a famous book that almost no one now reads: The Travels of Marco Polo. It is a wonderful grab bag of information and tall tales, misunderstanding and hyperbole. I have now read it so you don’t have to. 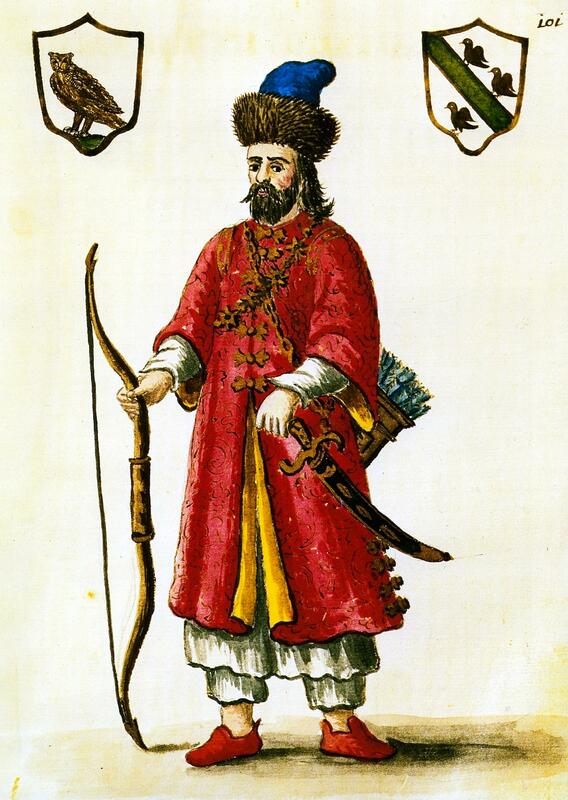 Marco Polo left his native Venice in 1271 at the age of 17 with his father and uncle headed toward the China of Kublai Khan. 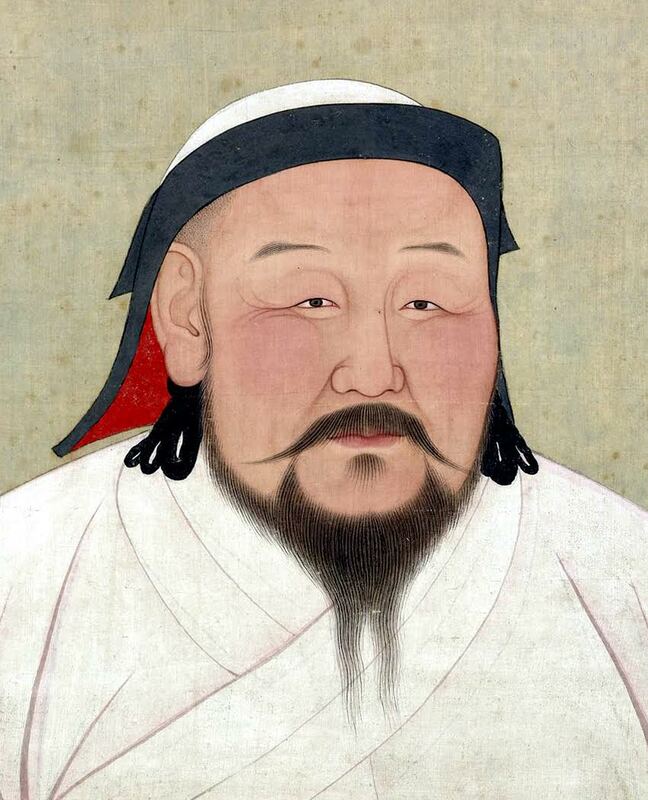 He remained in the East for the next 24 years, often working as a diplomat for the Great Khan. 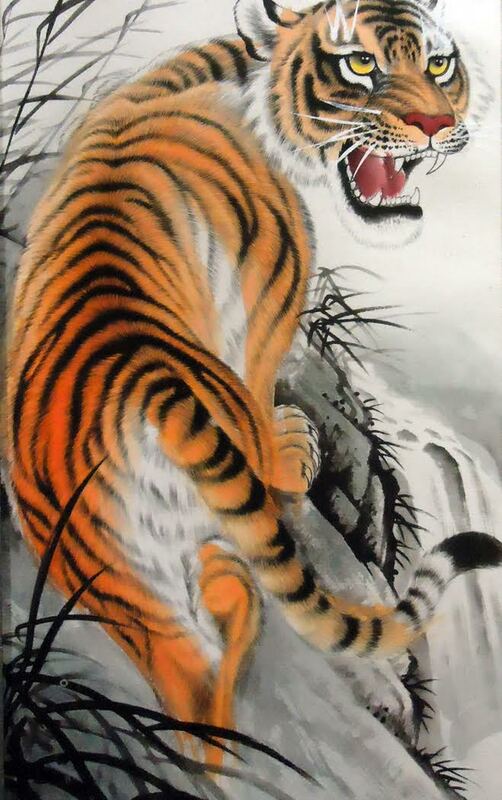 He traveled from Beijing (then called Khanbaliq) to Tibet, India, Java and Vietnam. He also learned of other nations from Abyssinia to Mongolia. In other words, like so many quick sports memoirs, it was written “as told to.” Rustichello was a hack writer and how much of the book is a faithful transcription of Marco Polo’s words and how much of it is fabrication has long been an issue. In the whole book, we learn almost nothing about Polo himself or what he does, but rather like a gazetteer, he lists countries and kingdoms and gives a brief summation of who they worship, what they eat, and whether or not they owe fealty to the Great Khan. If we are lucky, there are weird or interesting footnotes that speak of folkways or cannibalism or wild promiscuity. There are longer set-pieces describing wars and battles. It would be hard to overstate the influence of Polo’s book. 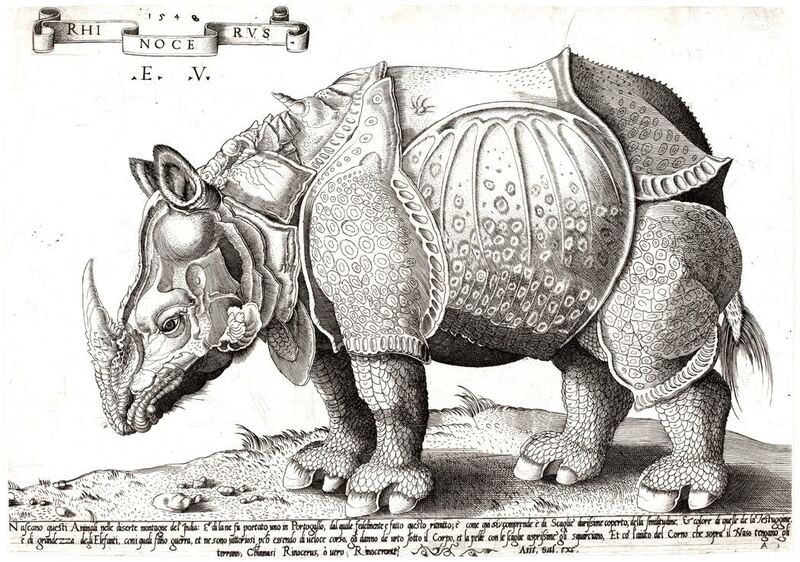 Despite its many omissions and that it contains much that is apocryphal or at least wildly inaccurate, it gave Europeans a new vision of the rest of the world. It most likely influenced Columbus and its inaccuracies may have convinced the Admiral of the Ocean Seas that the Earth is much smaller than it actually is, leading him to believe the voyage west to the East would be shorter than it turned out — not even counting the North American roadblock that he never suspected. A good deal else is the exact opposite of what we believe it to be. The East is burdened by a host of our cliches, misperceptions and prejudices — not the least of which is the idea that there is such a single thing as the East. The earth’s largest continent is home to a profusion of cultures with concomitant variety. Those prejudices have caused untold troubles, from the Chinese Exclusion Act of 1882 to the Japanese internment camps of 1942. You see the fear and ignorance show up in popular entertainments, novels and movies. From 1919’s Broken Blossoms through James Bond’s Doctor No. There is not room to go into Hollywood’s yellowface tradition, or the stereotyping found in Charlie Chan, and Mister Moto movies, or the embarrassment of Mickey Rooney’s Mr. Yunioshi in Breakfast at Tiffany’s or Marlon Brando as Sakini in Teahouse of the August Moon. Whole books have been written. 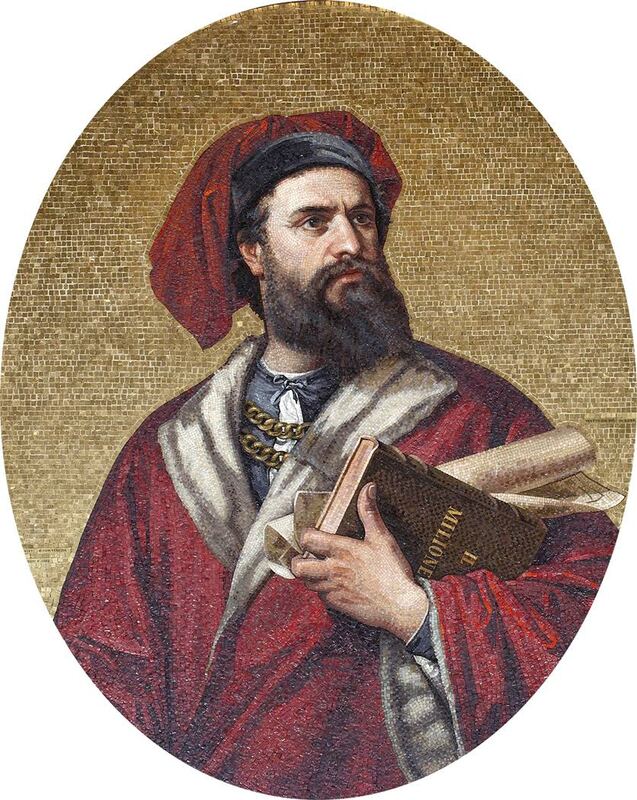 Getting things wrong, or mostly wrong, goes back way past Marco Polo, but it goes forward from him also. We see what we think we see, not what is actually there. In the 1930 movie, The Mask of Fu Manchu, the fiendish villain is Boris Karloff in yellowface. And he is duded up in Oriental finery, although what he wears is actually a wealthy Chinese woman’s wedding dress. Postscript: Two and a half millennia later, Persia is back as a dangerous “other,” although now called Iran. And the yellow peril is now a nuclear North Korea. Of course, China still makes us twitch, too. And on the news one hears the age-old tropes, and it is hard not to worry that the same one-dimensional ignorance is governing our foreign policy. The history of ignorance and misunderstanding is long and painful. It might be easiest to think of “east” and “west” from a “West European” perspective”. Then east of there is east and west of there is west. Far East of Europe is Asia on the Pacific coast and far west is the western parts of North America.